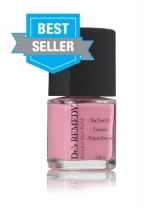 • Dr.'s REMEDY is a podiatrist formulated nail care collection that is the first nail polish to receive the APMA (American Podiatric Medical Association) seal of approval. 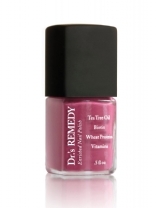 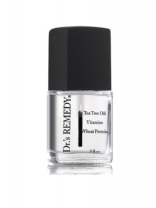 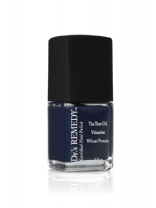 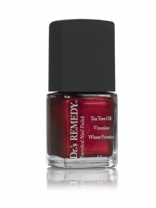 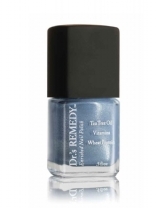 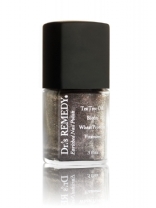 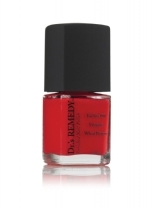 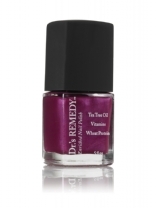 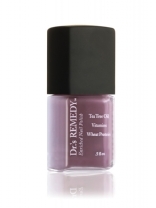 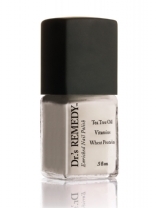 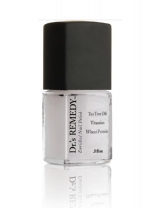 Dr.’s REMEDY®, Enriched Nail Polish is a patented blend of naturally occurring, non-toxic, nourishing ingredients not found in traditional lacquers. 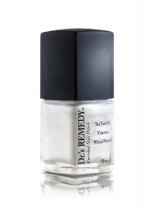 • Every bottle of is free of formaldehyde, formaldehyde resin, toluene, dibutyl phthalate, camphor, parabens, xylene, TPHP, DBP and animal testing. 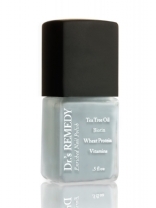 • Dr.'s remedy can be used in conjunction with topical fungus medications or nail fungus products and will not make the condition worse, unlike most nail polish products.